‘Celebrate at home’ had an amazing evening at our lovely clients 50th birthday party serving a delicious selection of bowl and finger food. 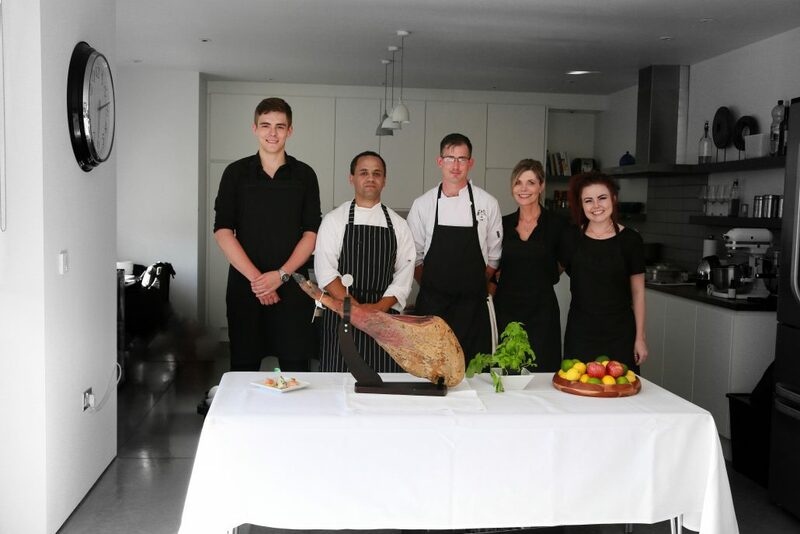 Hand carved Iberico Bellota ham and tempting seafood treats were just the start of this unforgettable night! Call now to book your perfect summer party or unique event.